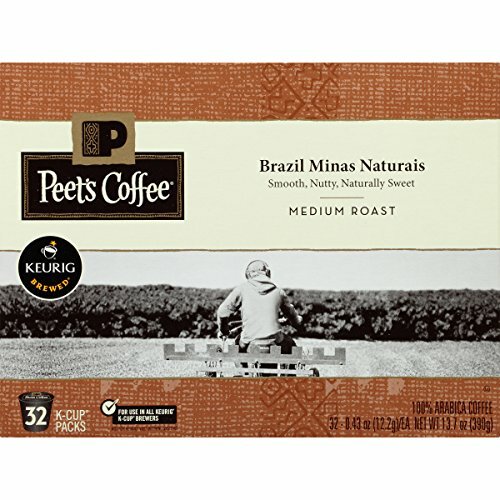 15% off Peet's Coffee k-cup packs. 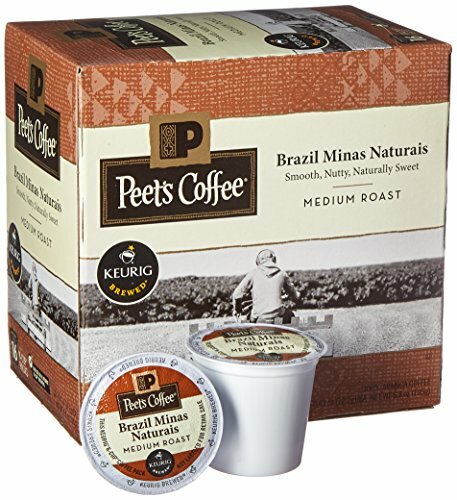 15% off Peet's Coffee k-cup packs. 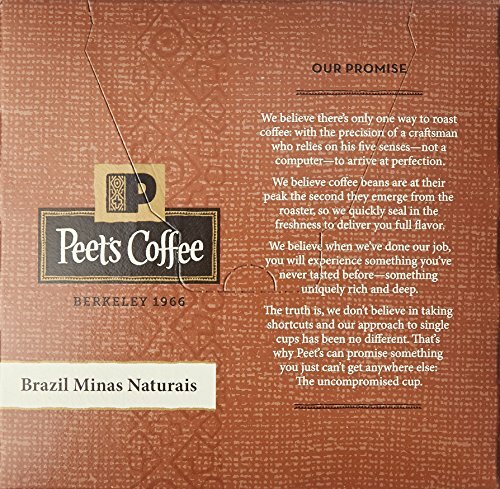 Available now through 10/31, while supplies last. 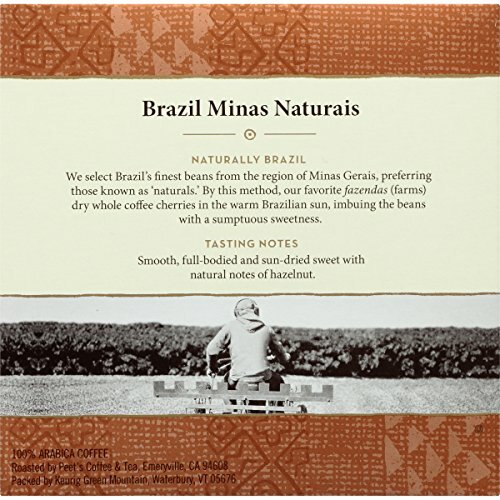 Naturally processed coffee cherries from the Minas Gerais region are sweetened by the Brazilian sun. 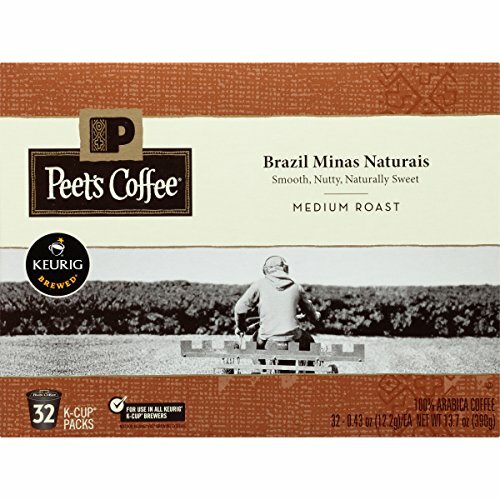 Peet's specializes in best examples and we turned to the best farms of Brazil in order to introduce our newest medium roast single cup coffee: Brazil Minas Naturais. 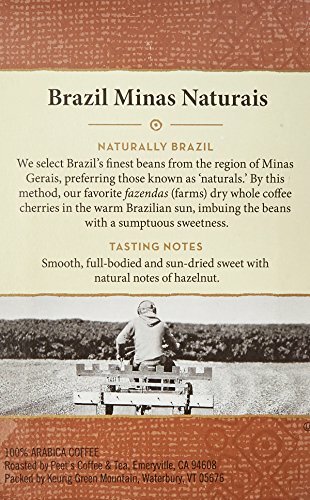 Minas is for Minas Gerais [mee-nas zher-ice] the biggest and we think best producing state located in the south-center of Brazil. 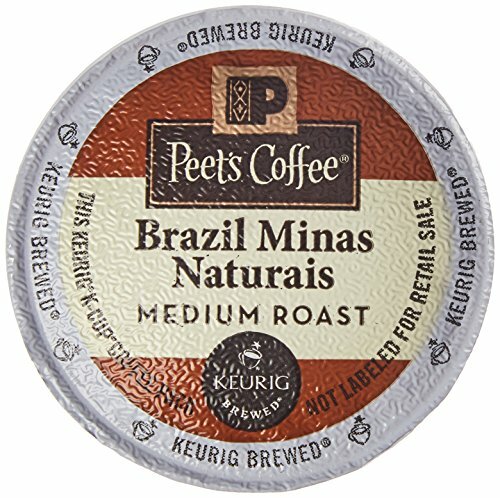 Naturais is Brazilian Portuguese for natural the bean preparation method we most prefer in this part of the world. 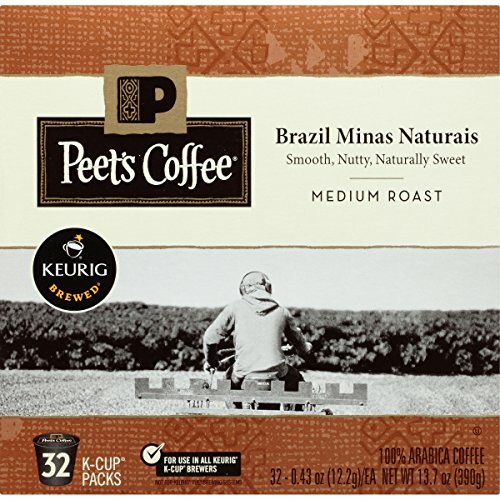 Flavor Notes: Smooth full bodied and sun-dried sweet with natural notes of hazelnut.